To help your hardwood flooring look brand new it’s best to make what small repairs you can. If there are minor holes you can fill those in. Surface level scratches aren’t really something you should worry about. 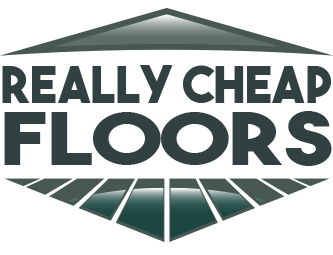 Once you polish your floor it’ll be hard to see any of the surface level scratches anyway. Making these small repairs can help extend the life of the hardwood flooring in your master bedroom and it’ll give you time before you have to go through the refinishing process. The first step to making your hardwood flooring look brand new is to clear out all of your furniture. If you are going to clean the floor thoroughly, then you don’t want any of your furniture to be in the way. 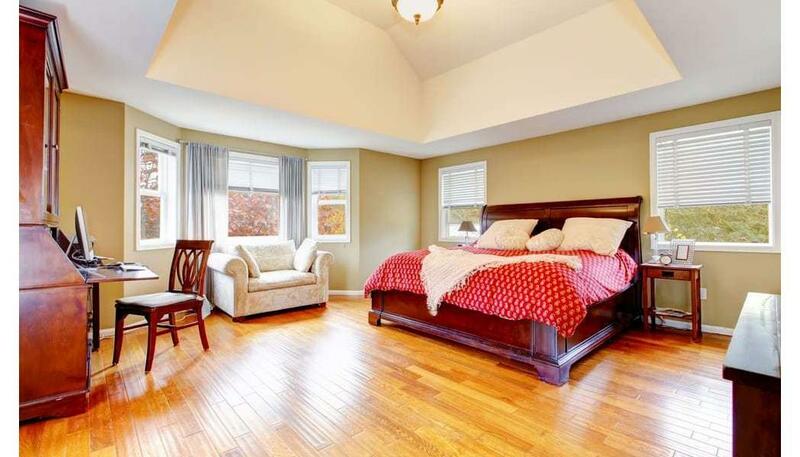 You have to be able to have access to the entire floor in your master bedroom in order to get a consistent look. After you remove all of your furniture, then you can vacuum the floor. You want to get all of the dust off the floor before you move on to the next step. You can also sweep after if you want to make sure you got everything. Once you are done sweeping the floor, then you can move on to the most important step. 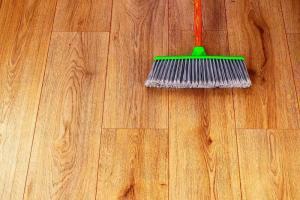 The secret to making your hardwood flooring look brand new is using hardwood floor polish. The polish will help coat your floor giving it the best kind of shine. You’ll want to check with the manufacturer of your flooring to see what product line they recommend. Some polishes work better for certain floors than others. Make sure you let the floor completely dry after you apply the polish before bringing your furniture back into the room. Also, you’ll want to clean the dust from the bottom of your furniture to make sure you aren’t tracking it back into the room after you’ve finished the cleaning process. When is it Time to Refinish My Floor? After you’ve finished the cleaning process, the hardwood flooring in your master bedroom will looking shiny and brand new. You won’t have to worry about the refinishing process until you start to see significant damage to your floors. When you start to see deep scratches, then it might be time to consider refinishing your floor. However, we recommend not worrying about refinishing until you see a lot of damage to your floor. You can take small steps to help extend the life of your solid hardwood flooring until that time comes. If you want durable floors for inexpensive prices, then you should shop at ReallyCheapFloors.com. We offer the best flooring for your home. Check out our prefinished hardwood flooring options and get started on your home improvement project today!